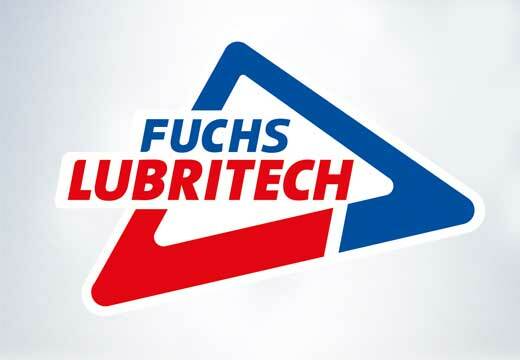 FUCHS GEAR LUBE is a spray lubricant from the FUCHS Lubricants (UK) range of industrial aerosol packaged products. 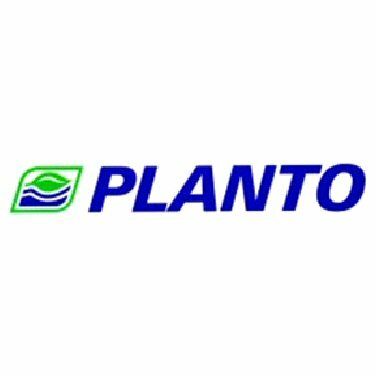 It is a dark coloured, highly adhesive product reinforced with solid lubricants designed for application to industrial open gears. 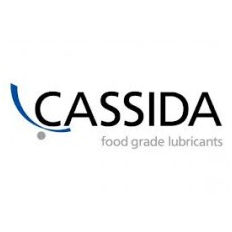 The product deposits a tenacious lubricating film with outstanding anti-wear properties. It is designed for application to open gears that mesh precisely and require this type of film lubrication. Its highly adhesive character is designed to reduce or eliminate throw-off in use. 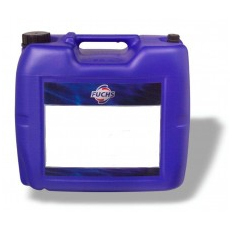 FUCHS GEAR LUBE AEROSOL is for use on all exposed gears and other moving parts and is resistant to ‘fling-off’ during use. 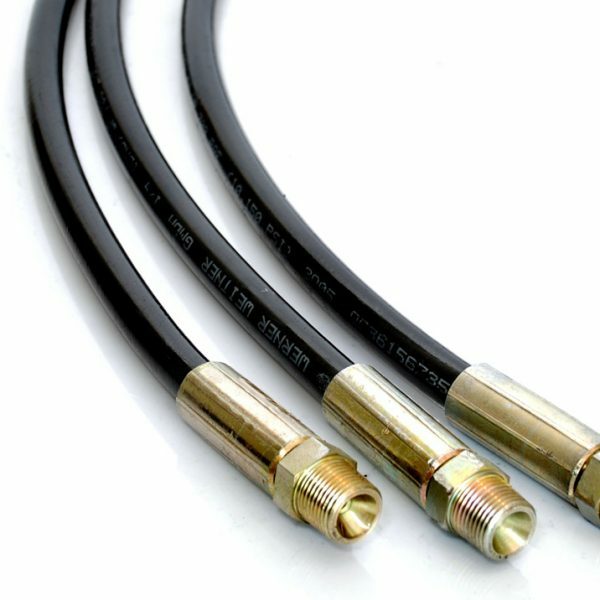 It has exceptional penetrating power and water resistance and is ideal for use on equipment such as heavy duty chains and steel cables, or other such applications that are constantly exposed to the weather. 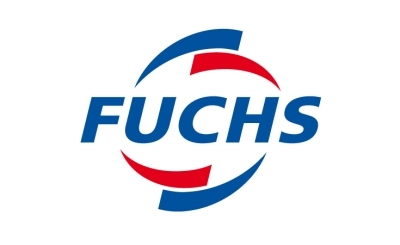 FUCHS GEAR LUBE AEROSOL sprays to produce a frothy brown /black high viscosity solvent and oil blend. 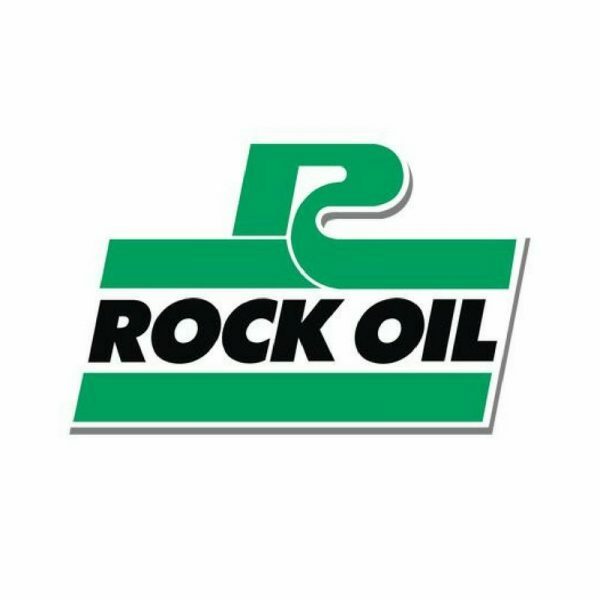 The solvent promotes excellent penetration into wire ropes and gear chains to produce effective lubrication. The residual film is kept pliable by the mineral oil content and resists water wash off, making it ideal for used in exposed conditions.